What Do Your Hands Say About You Today? They say your hands tell your story, but what does that really mean? Hands are the physical aspect of every story, accentuating every word spoken, and creating every gesture made, even when words aren’t used. Hands tell the world what sort of day it is; hands are are entwined into each other, a sad one? Hands are wrapped through hair, a stressful one? Fingers feeling a breeze, a happy day? What is chosen to dress up these silent communicators shows the world who the message is coming from. Well manicured hands are beautiful, but boring merely on their own. No one ever remembers the girl down the street with plain fingernails and bare hands. But the beautiful Beyonce’ can never be imagined without her stacked diamond rings, Kim Kardashian can not be envisioned walking down the red carpet without her bling! Madonna is never thought of as a plain Jane’ with her amazing custom made hand jewelry that simply complete her look. Mariah Carey, simply would not be Mariah Carey without her diamonds. So how does one choose a piece of jewelry to complete their look? How does one choose how they want to be remembered? A piece that speaks directly to one’s heart should be chosen, but also conveys a message about who they are to others. 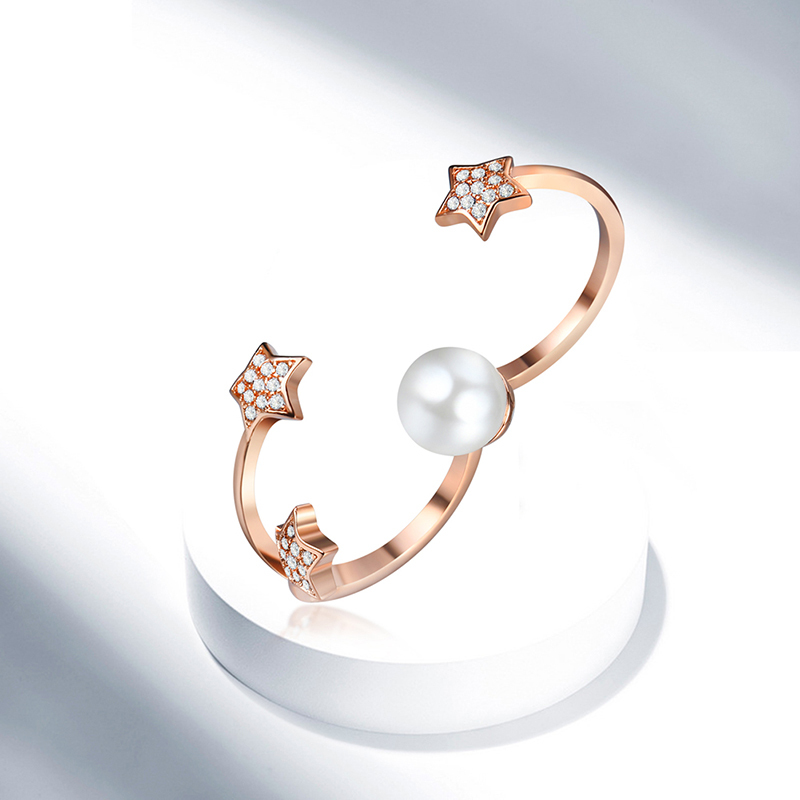 Rose Gold Pearl ring, shows that its wearer has a love for vintage, class and the finer things in life. She is a free spirit that loves to drink champagne by starlight but also loves to dance in the rain. She is sophisticated but playful, mature yet mischievous. Her hands will be remembered for sleight of hand gestures, understated touches and elegant movements. 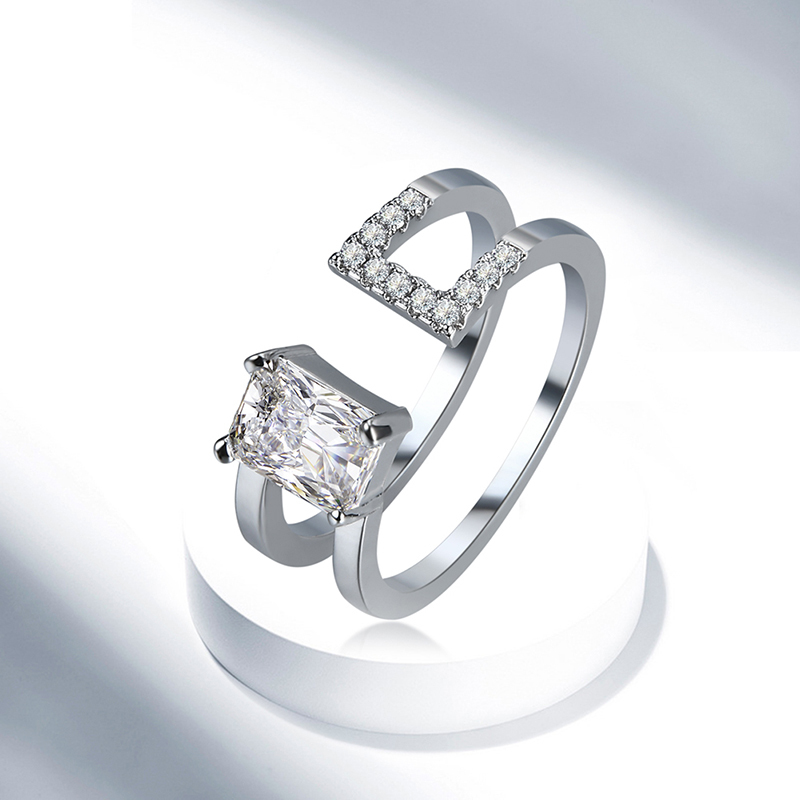 A classic beauty, that will never go out of style. 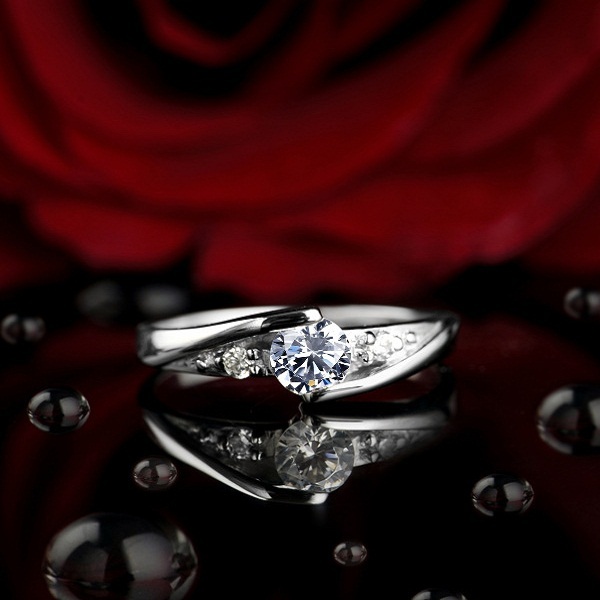 Although similar in name the Open Double ring and the Double Layer Open ring have very different impacts. They both show a bit of skin which is so unexpected that a sense of spicy allure is conveyed. 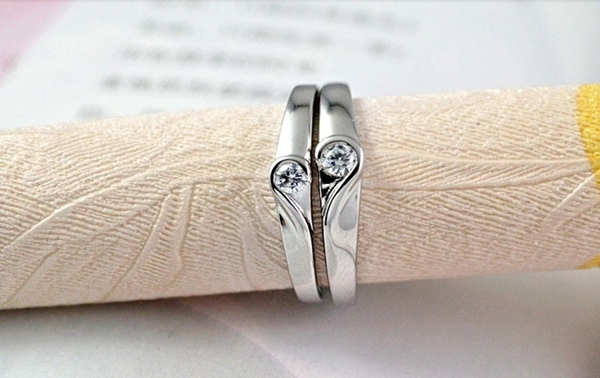 However the Open double ring shows that its wearer is care-free, sarene. She is always up for an adventure whether it’s an eight in the morning breakfast run or a midnight spontaneous party. She wears her heart on her sleeve. 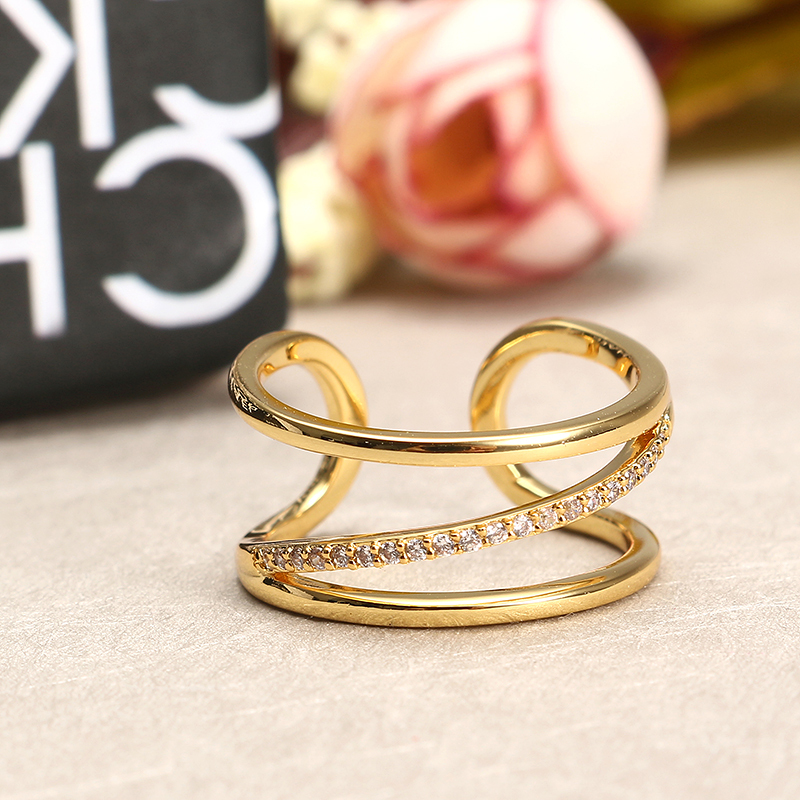 The Double Layer Open ring shows a complex wearer, not everything is as it seems, a mystery. She has a depth and insight that allows her to view the world from a different perspective. She is sultry but just out of reach. Just when you think you know her, she slips through your fingertips. What do hands tell the world? What expression is worn everyday? Is today a care-free day for an adventure? Is it a mysterious day? Or is it classic day where nothing that happens cannot be handled? Choose what message is sent out to the world today.